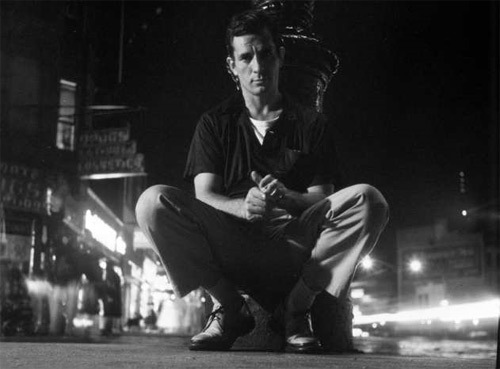 Share the post "Jack Kerouac’s Rules For Writing Translated Into Photography"
Jack Kerouac wrote the BELIEF & TECHNIQUE FOR MODERN PROSE, a 30-rule blueprint for writing that is more than a check list on how to approach writing — it’s a meditation and philosophy for an artist or creative. Rumor has it that these rules were nailed to the wall in Allen Ginsberg’s hotel room in San Francisco by Jack, and were partly his daily inspiration while writing Howl. The Beat’s were involved in many parts of the creative world, including photography. 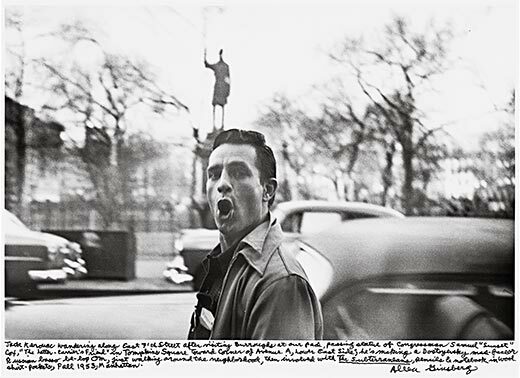 Robert Frank’s prolific photo book, The Americans, even had Kerouac writing its introduction. The story goes that he and Frank met at a party and he showed Kerouac the photographs outside on the sidewalk. 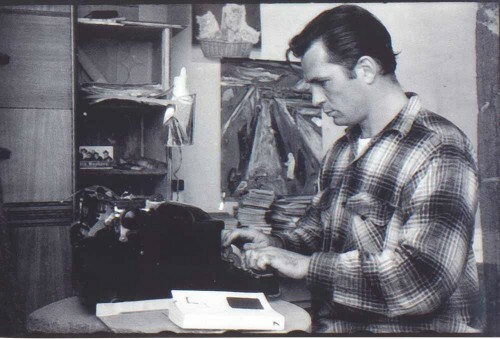 Kerouac was moved and wrote the introduction for Frank. I could only imagine what Jack thought when he saw those images, they must’ve been like the moments he saw on the road frozen in time. The Americans is one of my favorite photography books, and Kerouac is one of my favorite writers, so naturally I have long thought about his rules for modern prose. I even read them this morning for inspiration to tackle my various photo and writing projects. But something was different this morning, it made me want to go out and shoot, so I thought I would try to translate his 30 rules into a photographic perspective before I conquered my day. Hopefully they will help inspire you too. If you think I got them all wrong, send me an email and let me know what I missed, confused, or you think needs amended :). If you have something better, I’m happy to rewrite. Reach me at adam@precise-moment.com. I love them all~ both his words and yours. Thanks Terra! I hope they gave you some inspiration to go out and shoot!